For a little bit of luxury that is kind on your pocket, our boutique backpacker offers exactly that. Tucked away in the heart of the Garden Route, we take pride in making you feel at home. We are both experienced travellers with a wealth of knowledge in travel and tourism in Africa and as the owners, we know how important a friendly face and a comfortable atmosphere is. We have a range of accommodation to offer from Dorm Rooms to twin, double or triple and en-suite rooms. We offer basic self-cook complimentary breakfasts, consisting of eggs, toast, fresh fruit, jams, tea and coffee at no extra cost throughout your stay. 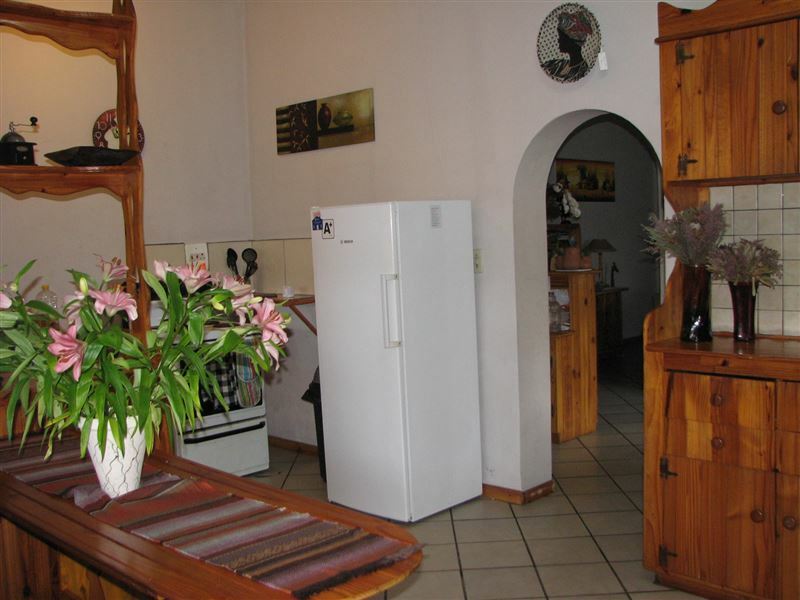 There is a self-catering kitchen as well as a communal braai area. We also offer free Wi-Fi access. We are ideally situated a two-minute walk from the Knysna Waterfront, and the bustling little town is a five-minute walk away. We can arrange a number of activities with transportation in and around Knysna, and any way in which we can help you enjoy your stay in Knysna; we are at your service and will do our best to accommodate your requests. Knysna is South Africa’s best kept secret. It is named in the top 100 places in the world to visit. This quaint, bustling tourist town is home to a huge indigenous population of people of all ages, creeds and cultures. Today, Knysna boasts an upbeat waterfront full of shops, bars and restaurants with stunning views of The Heads; it is the perfect place for a sundowner on the lagoon which is home to the famous Knysna oysters and seahorses. Very nice clean backpackers.Host is very helpful and friendly.Is defnitly your money worth coming here. Friendly staff, clean rooms and well priced. I would return happily next time Im in the area. Great little backpackers run by two seasoned travellers. It is spotlessly clean with great kitchen and good breakfast. It is only a short walk to all the things that need to be seen...waterfront town etc. Ask Karl or Mandy about anything including tours and the information is extensive and trips booked for you. Enjoy your stay and take a Braai outback. "They have raised the standards for affordable accommodation"
The owners were welcoming, friendly and helpful. The bedding was clean and new and the rooms were very well kept. Free breakfast and Wifi were the cherry on top. It&apos;s also very conveniently situated to get anywhere in Knysna quickly (even walking). I will recommend this place to anybody wanting to stay in Knysna. Request a quote from Jembjo’s Knysna Lodge & Backpackers at no obligation. Accommodation with 4x4 trails in mind. Please contact the Jembjo’s Knysna Lodge & Backpackers to discuss your particular offroad requirements.